Home » Get Inked » Has the World’s Largest Dinosaur Finally Been Unearthed? 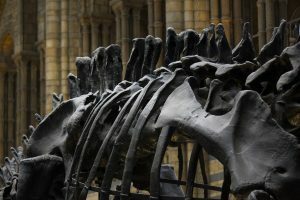 According to a new report, the Patagotitan might be the largest dinosaur to have ever walked the earth. The name, which was just given to the dinosaur, roughly translates to “giant from Patagonia.” The American Museum of Natural History put a fossil of the dinosaur on display back in January 2016. Originally, the remains were found by a research team from the Museo Paleontologico Egidio Feruglio that was digging in the Patagonian region of Argentina. 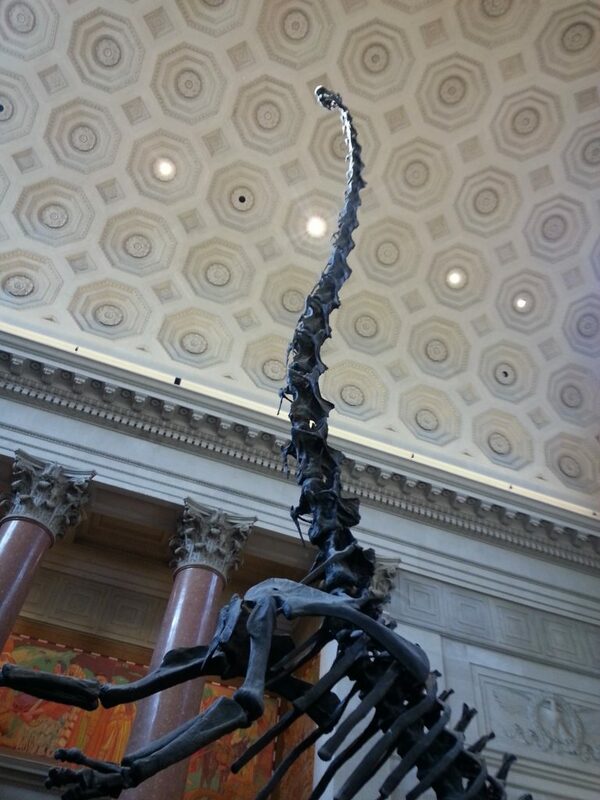 At first, the archaeologists called it a titanosaur. But despite the discovery of their fossil, the researchers note that there is still not a lot known about this particular dinosaur – aside from the fact that it may be the largest of its kind. “I think it would be more accurate to say that Argentinosaurus, Puertasaurus and Patagotitan are so similar in size that it is impossible for now to say which one was the largest,” Wedel told the magazine. Macalester College paleontologist Kristi Curry Rogers told Smithsonian Magazine that there may even be a larger dinosaur fossil out there waiting to be discovered. “Even if we’ve discovered the largest terrestrial animals ever known, we haven’t found the biggest representatives of their species so far,” she says. And so, we wait for the next big thing.